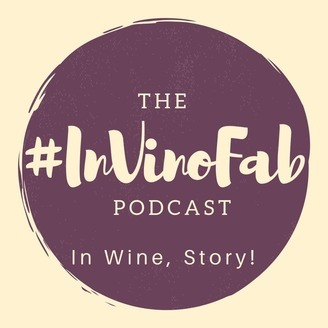 The #InVinoFab Podcast is uncorked to share stories about wine, women, and more. 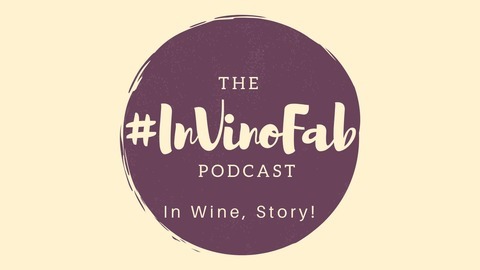 In Vino Fabulum, means: In Wine, Story! Co-hosts @ProfPatrice & @LauraPasquini want to bring new voices and wine knowledge to the table, with their own learning and experiences. These episodes are delightfully paired with interesting narratives, workplace experiences, helpful learning anecdotes, and creative discoveries of work, life and more. Listen to the pod, and join the conversation online at @InVinoFab (Instagram & Twitter) with the hashtag: #InVinoFab. Episode #27: Pajamas & Digital Audits...OH MY!